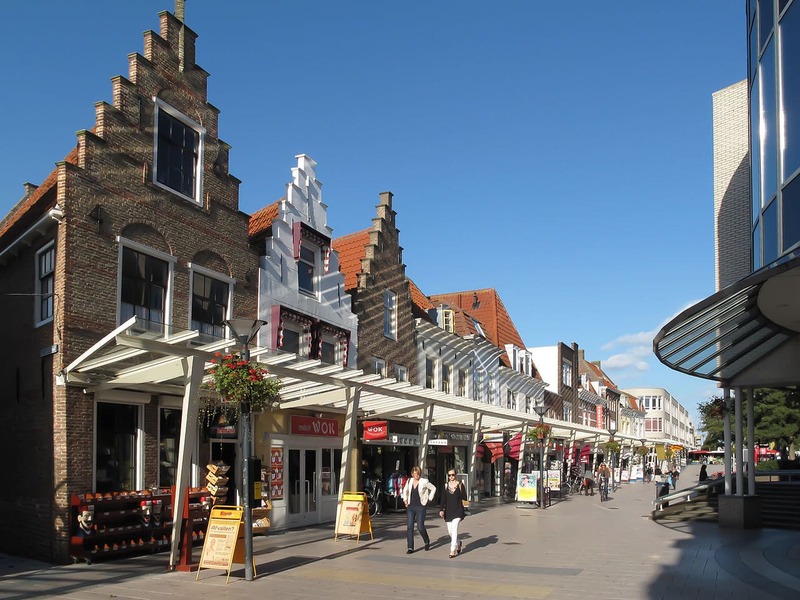 Vlissingen is a city and municipality in the southwestern part of the Netherlands in the province of Zeeland and is located on the former Walcheren isle. The city was historically known as “Flushing” in English. 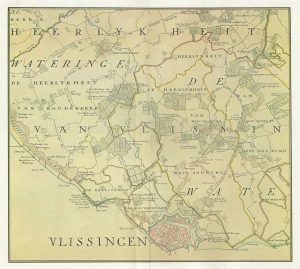 Vlissingen’s harbor was so significant throughout history that the city received its own English name. In fact, Flushing, New York was named after Vlissingen. 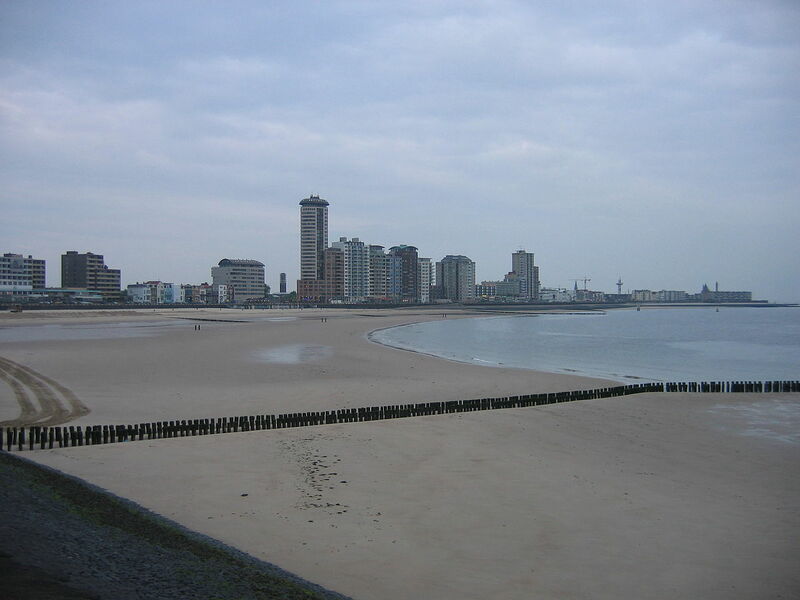 The city of Vlissingen dates back to 620AD. Since that time, it has grown to become the third most important seaport in the Netherlands. It was the counts of Zeeland and Holland that commissioned the digging of the first harbors in Vlissingen. Throughout history, the port became a major hub for fishing, privateering, commerce and the slave trade. During the Dutch Golden Age, ships from the port would set sail for outposts in the Dutch colonial empire. 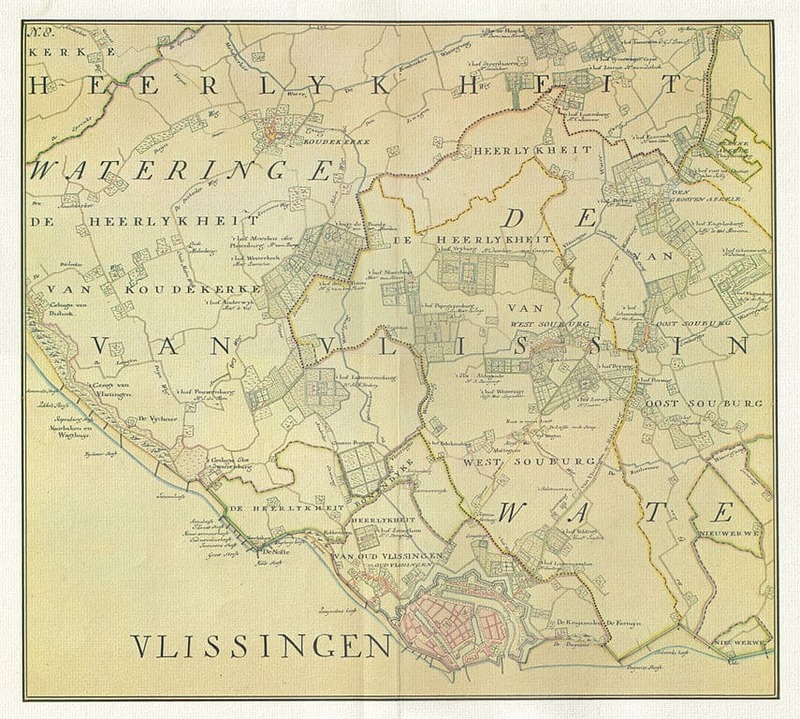 Because of its strategic location, Vlissingen was often the center of great conflict. It was sought after by the British, the Germans, the French and the Spanish at one point or another throughout history. Floods were also a great threat to the city. During the 18th century, the city fell into decline until the late 1800’s when the economy was revived thanks to the railway and a new shipyard (De Schelde). During the 1960s, Vlissingen’s seaport and industrial area flourished and now generates thousands of jobs for local residents. Approximately 50,000 ships pass through De Schelde each year. 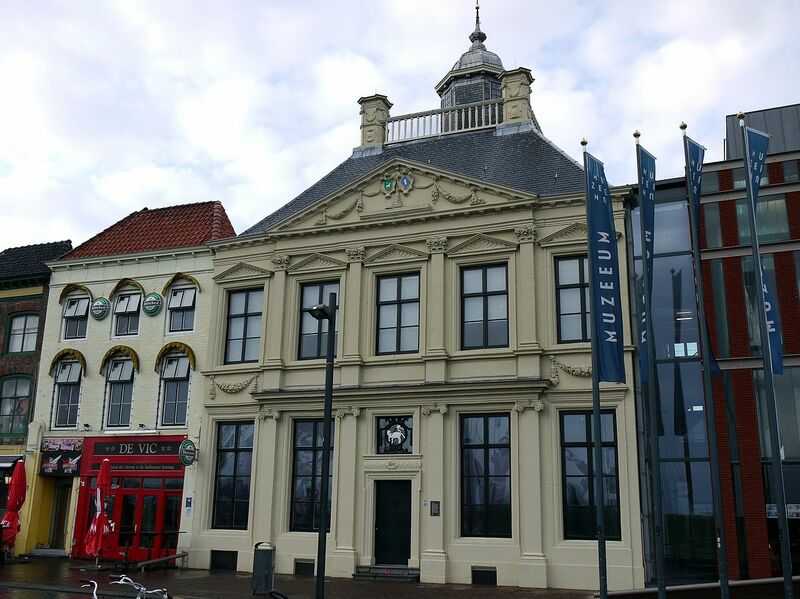 As its name suggests, Maritime muZEEum is a maritime museum with alternating exhibitions. Here, visitors will learn all about Zeeland’s connection with the water as well as pilotage and shipyards. Find out how Jacob Roggeveen discovered Easter Island and why Belgian pilot ships were once faster than Dutch ships. The museum is open daily from 10AM until 5PM (closed on Mondays during the winter). Het Arsenaal is great fun for the whole family. This pirate-themed attraction allows kids to explore a pirate ship and a variety of other ships as well. Het Arsenaal also features an aquarium with sharks and sea rays. At the top of the observation tower, you can enjoy a spectacular view of the city. The Reptile zoo Iguana is located in the center of town and is Europe’s largest covered reptile zoo. There are more than 500 live amphibians, reptiles and insects from all over the world. Frogs, lizards, crocodiles, snakes, turtles, walking sticks, scorpions, tarantulas and more can be found at this unique zoo. This is definitely an attraction that should be at the top of your to-do list during your visit to Vlissingen. No visit to Vlissingen is complete without a trip to the port. Tourists come here not only to admire the history of the port, but also because the ships that pass through here come closer to shore than any other port in the world. Fort Rammekens is located just a few kilometers east of Vlissingen and is the oldest surviving sea fort in all of Western Europe. It was designed by Italian engineer Donato de Boni di Pellezuoli and built by Mary of Hungary in 1547. Today, the fort receives more than 12,000 visitors each year. Perry’s Dock is the oldest surviving dry dock in the Netherlands and is also the oldest in Western Europe. It was built between 1704 and 1705 and was designed by the Englishman John Perry. Today, the dock serves as a national monument. Beeldenuis (The Picture House) is a palace built in 1730 for the adventurer Johan Wester Wyck. At a young age, Wyck left for the East Indies and amassed a fortune. 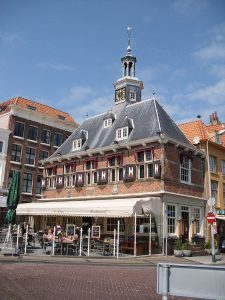 Vlissingen offers a number of excellent restaurants. Not surprisingly, many of the food establishments in town serve seafood. The seafood in Vlissingen is always freshly caught. Aside from seafood, you will also find restaurants that serve Italian, Argentine, Indonesian, Chinese, Green, French and classic Dutch cuisine. Speyk is the most popular bar in town and its interior resembles a British pub. The bar offers a relaxed atmosphere during the day and a variety of different beers on tap. The outdoor terrace is a great place to enjoy a drink during the summer. Once the sun goes down, the bar plays loud music and is a popular spot with the younger crowd. 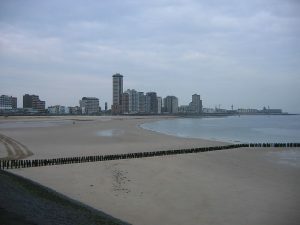 Vlissingen can be reached via train, boat or bus. Water taxis are also available. 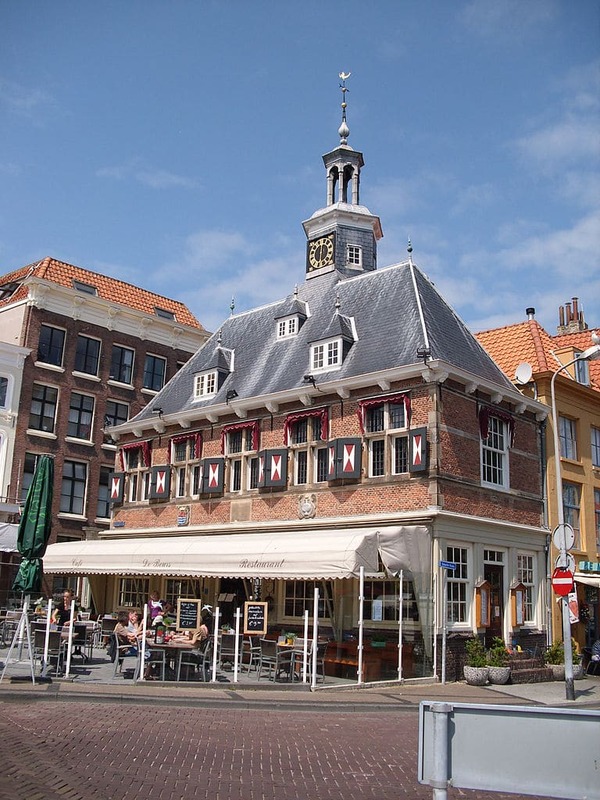 Once you arrive in Vlissingen, you can explore the city on foot, or you can rent a bicycle. There are two railway stations in town, and Vlissingen is the last stop on the Roosendaal-Vlissingen line. From this line, you can connect directly to Amsterdam, The Hague or Rotterdam. Trains are available every 30 minutes. The main road into town is A58. It is also possible to enter town via bike, but this is a bit more of a challenging route. Vlissingen beach sits on a rustling seaside resort that attracts thousands of tourists each year. The resort is famous for many things, but the most famous of all is the seaside boulevard that is sprawling with fun and overlooks the beautiful sandy beaches. Vlissingen beach, one of the best beaches in all of Flushing, is the beach-to-be during the summer months. Not only are there tourists from all walks of life seen on these beaches, but the beach itself is world renowned. Vlissingen beach has won the Blue Flag award every year since 2003. This award goes to only those beaches that maintain the highest level of cleanliness on the beach and in the water itself. The beach is meant to be relaxing and accommodating. This means that there is ample parking surrounding the beach as well as showers and restrooms. This allows guests to comfortably go to the beach without a worry of sand following them back into their vehicle. Biking is a popular activity as guests can be seen biking to the beach at all times of the year. There are beach chair rentals as well as snack vendors that will allow guests to purchase a bite to eat when they are hungry. Every year brings about new, fun activities that guests can partake in. Not only are the surrounding restaurants and clubs open until the wee hours of the night, tourists can always be seen having fun during the yearly festivals. Typically, there is a yearly music festival that rolls through town every summer and is filled with great musicians from around the world. There are also markets and fairs that can be seen on the boulevard that will keep guests having fun all day long. The typical water skiing, surfing and relaxing in the pristine waters is also available. Those that want to bring their dog on the beach will find that this is allowed with certain restrictions. From April 15 – September 15, there are no dogs allowed on the beach. Afterwards, dogs are allowed on the beach with a leash. Vlissingen beach is perfect for fun activates and beautiful waters. The sand is pristine and there are always festivals seen during the summer. The locals are extremely friendly and there are museums and parks that are just a short walk from the beach. Water sports can also be played, or simply sunbathe on the sandy beaches.